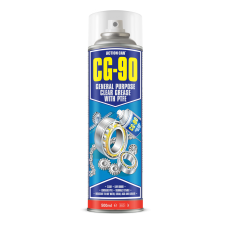 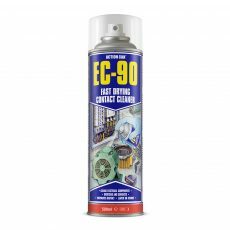 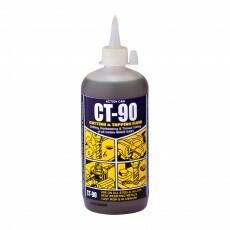 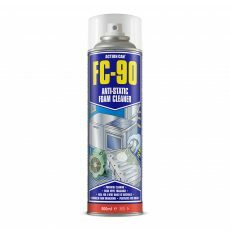 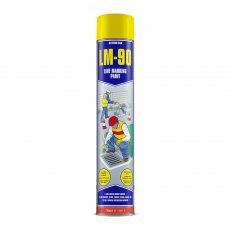 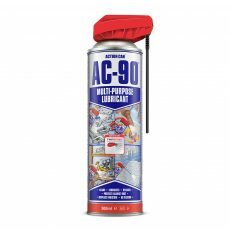 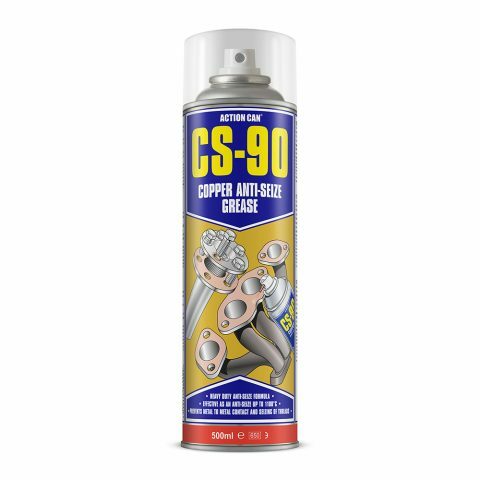 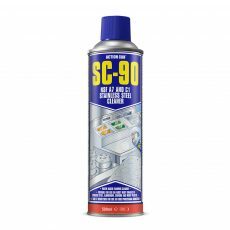 CS-90 is a superior quality copper paste that prevents seizing, corrosion and galling of threaded fasteners even in high-temperature conditions. 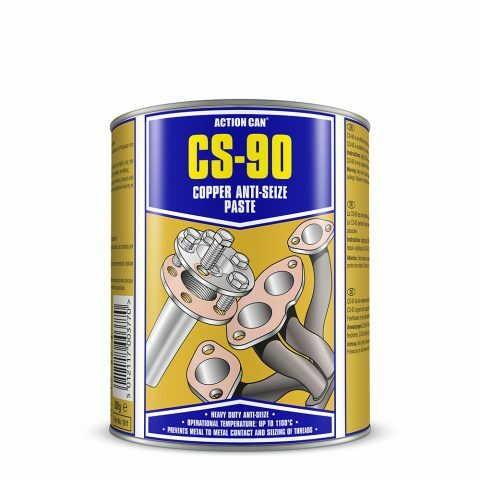 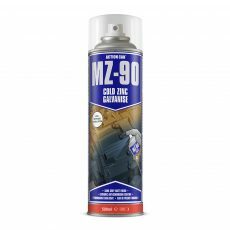 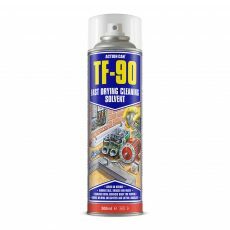 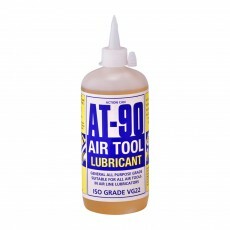 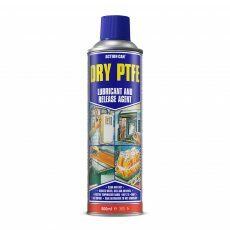 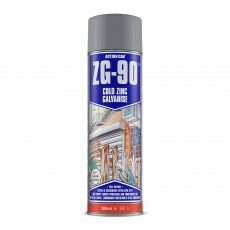 Formulated with an exceptionally high copper content and professional grade inhibitors to prevent rust and corrosion, sealing out moisture and protecting threads from corrosive environments. 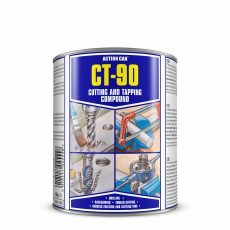 CS-90 is a non-hardening and nondripping durable film, making it easy to assemble and dissemble threaded components after extended service intervals. 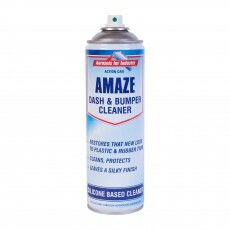 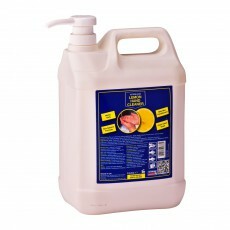 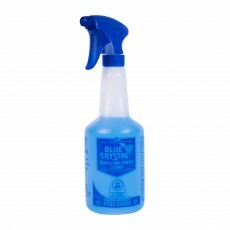 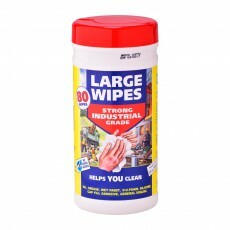 Lead and silicone free.